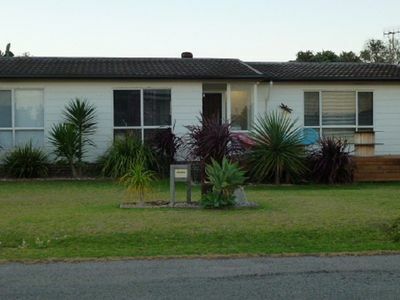 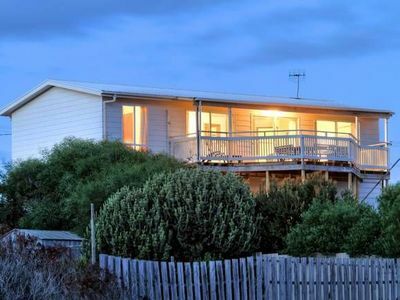 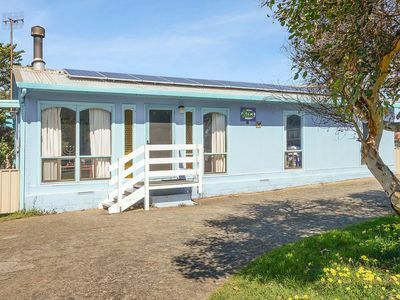 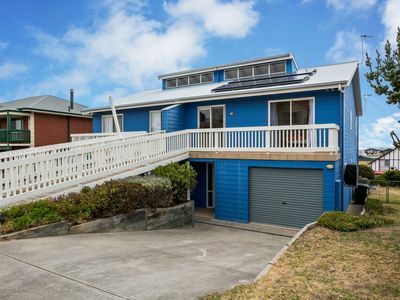 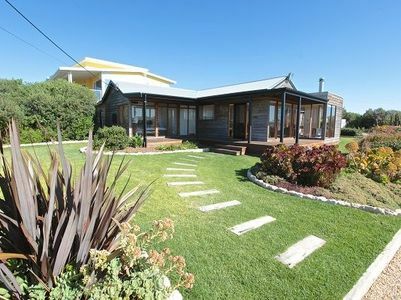 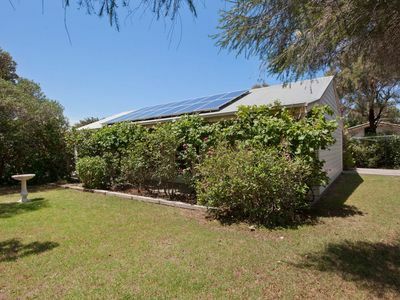 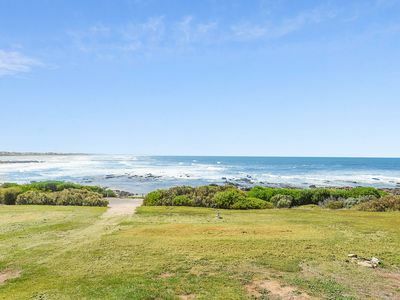 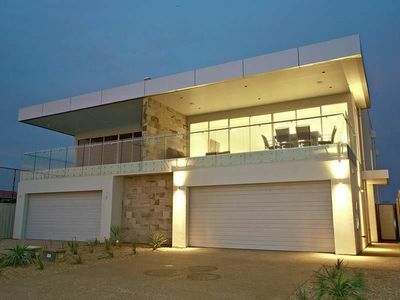 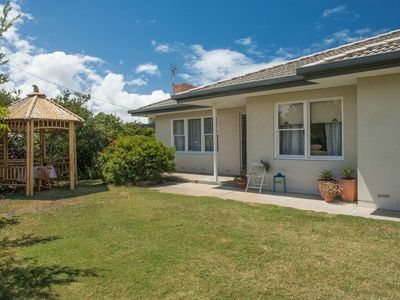 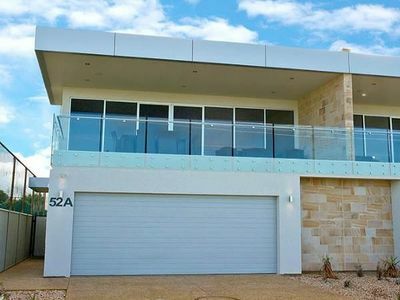 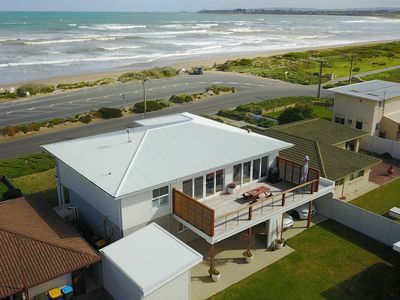 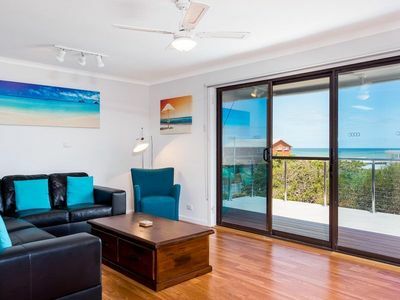 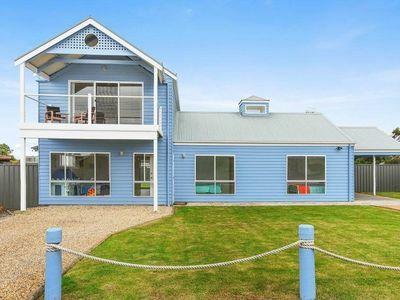 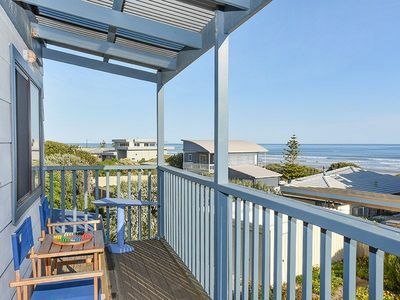 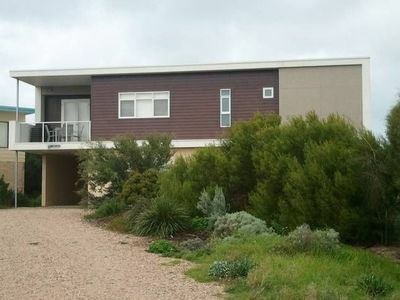 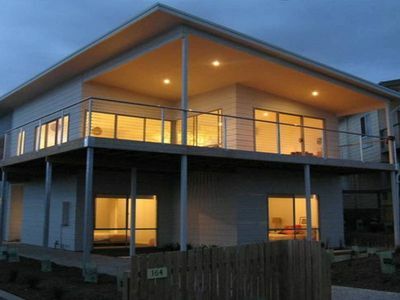 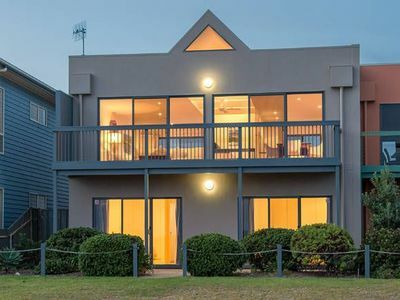 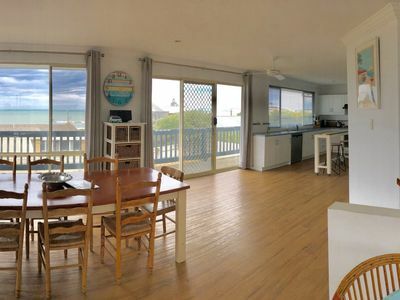 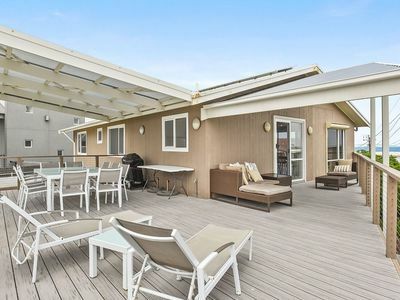 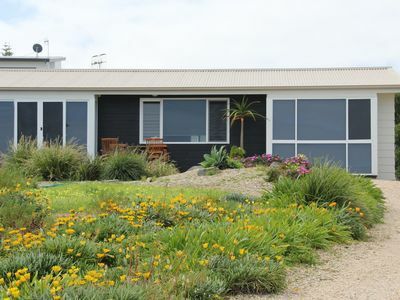 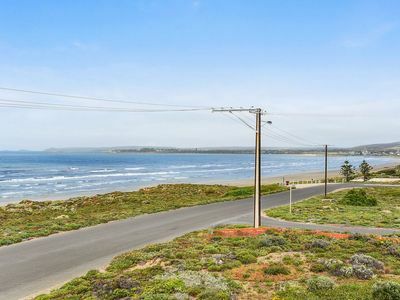 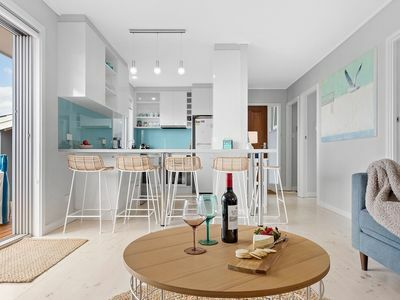 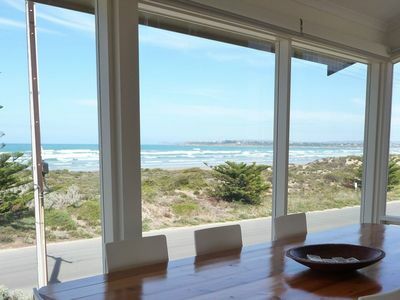 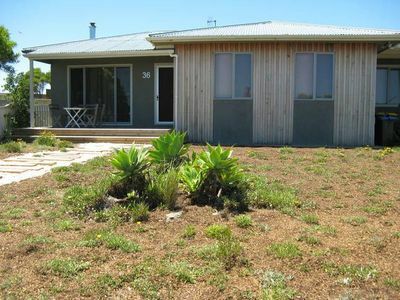 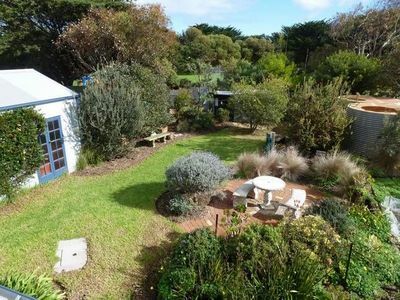 154 Newell Avenue - Surfers Parade Beach. 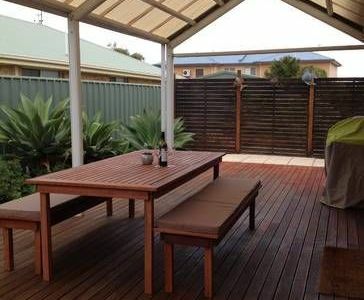 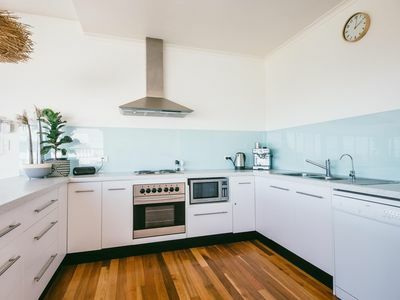 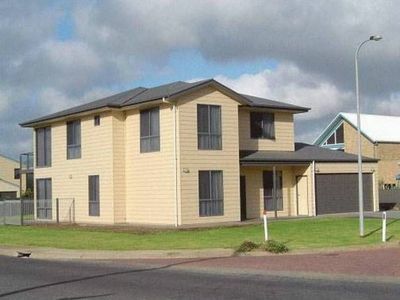 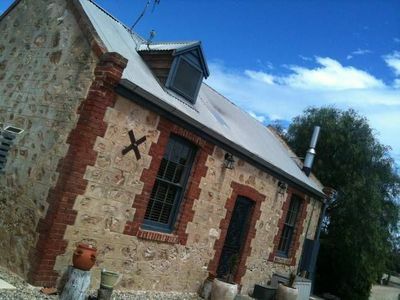 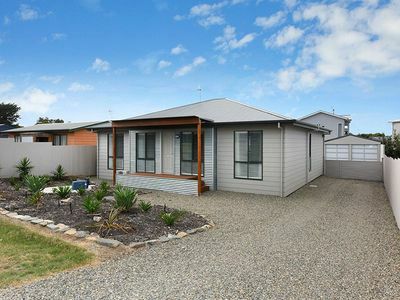 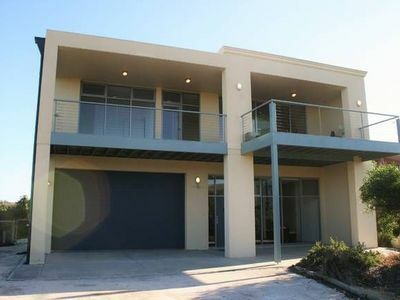 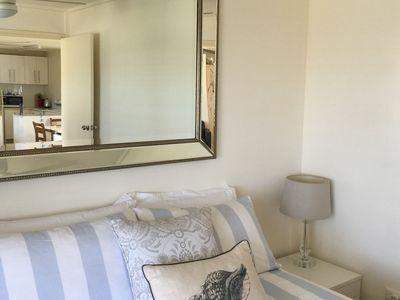 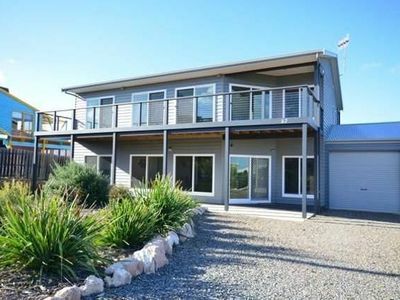 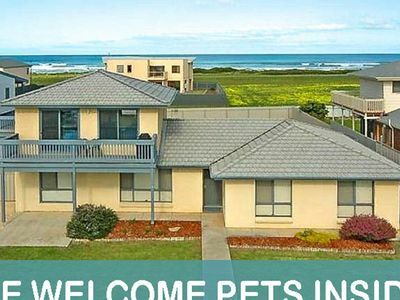 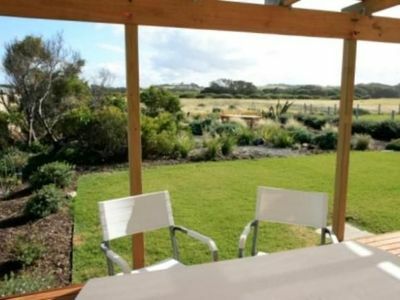 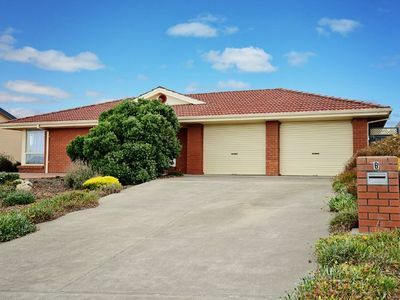 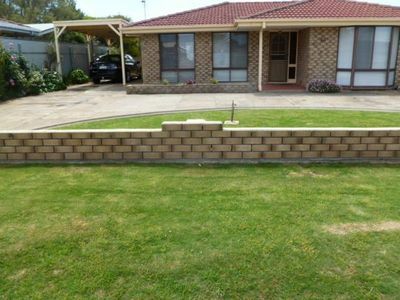 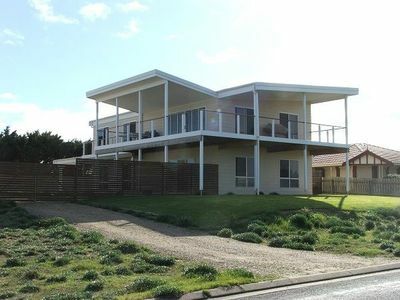 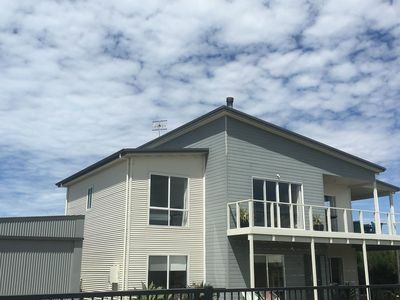 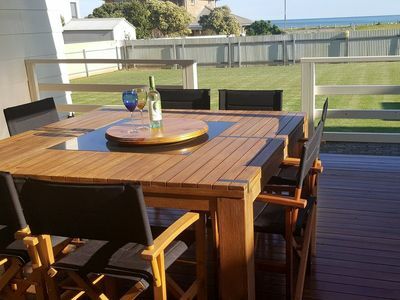 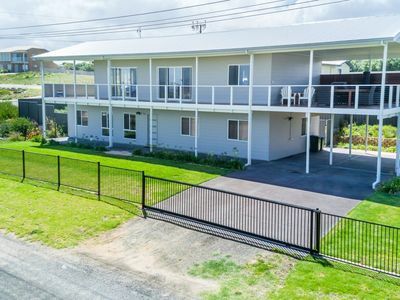 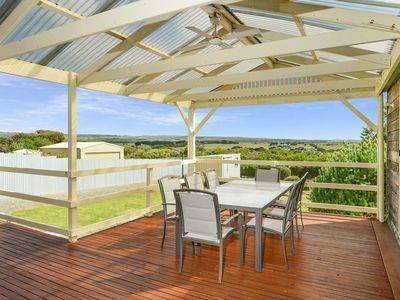 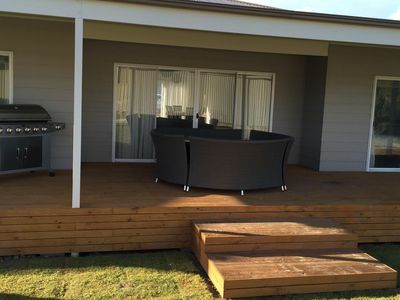 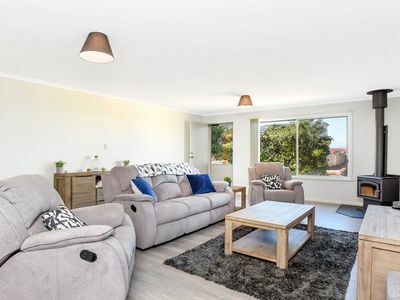 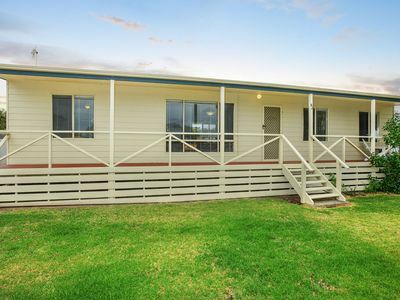 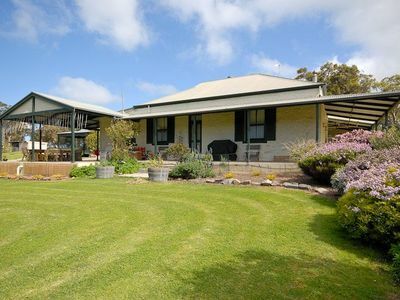 Choose your ideal type of accommodation from houses and more in Middleton for your next holiday. 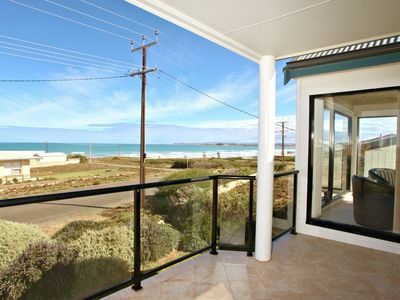 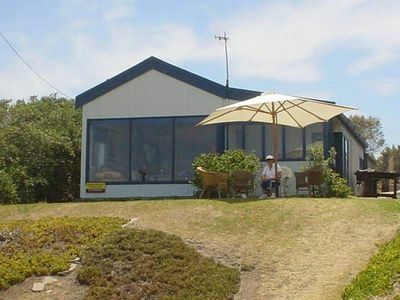 Many properties in Middleton offer great holiday accommodation packages to ensure that you enjoy your perfect holiday!